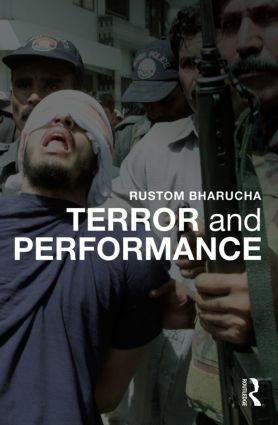 In this exceptional investigation Rustom Bharucha considers the realities of Islamophobia, the legacies of Truth and Reconciliation, the deadly certitudes of State-controlled security systems and the legitimacy of counter-terror terrorism, drawing on a vast spectrum of human cruelties across the global South. The outcome is a brilliantly argued case for seeing terror as a volatile and mutant phenomenon that is deeply lived, experienced, and performed within the cultures of everyday life. Gacaca as performance: a theoretical trap? Forgiveness, or ‘living with evil’? Rustom Bharucha is Professor of Theatre and Performance Studies at the Jawaharlal Nehru University in Delhi. He is a writer, director, dramaturg and cultural critic, as well as the author of several books, including Theatre and the World: Performance and the Politics of Culture (Routledge, 1993).